← DR. M strikes again!! MAN of determination and true grit! OLD age is NO barrier to Great and Daring Deeds! Malaysia has a Hero…Hang Tuah yang tua. 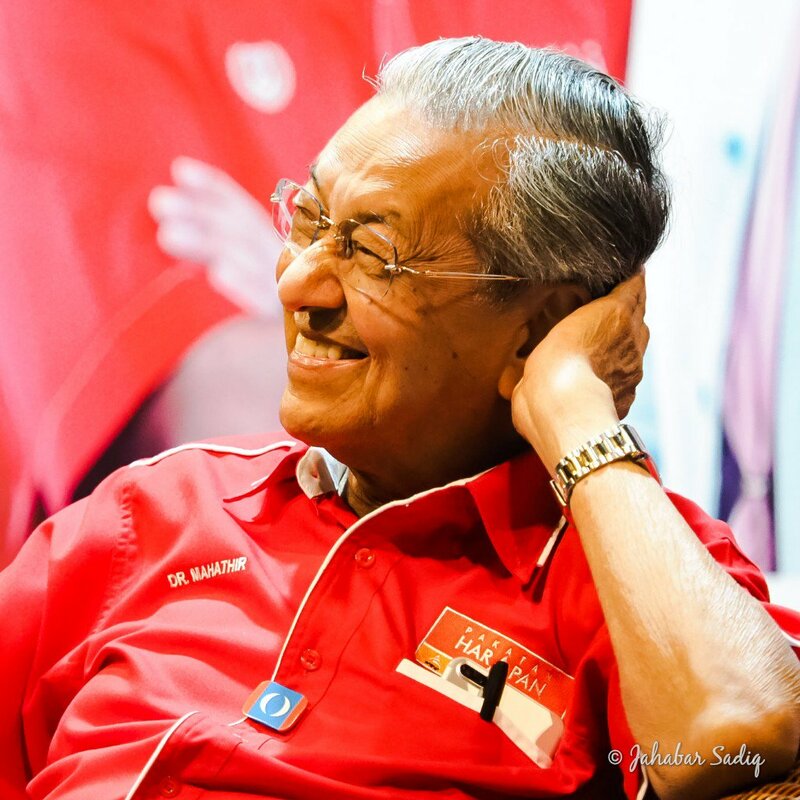 This entry was posted in Art, History, Philosophy, Poems, The Tough Cookie and tagged Dr. Mahathir, Dr. Michael Lim The Travelling Gourmet, Oldest PM in the world!. Bookmark the permalink.